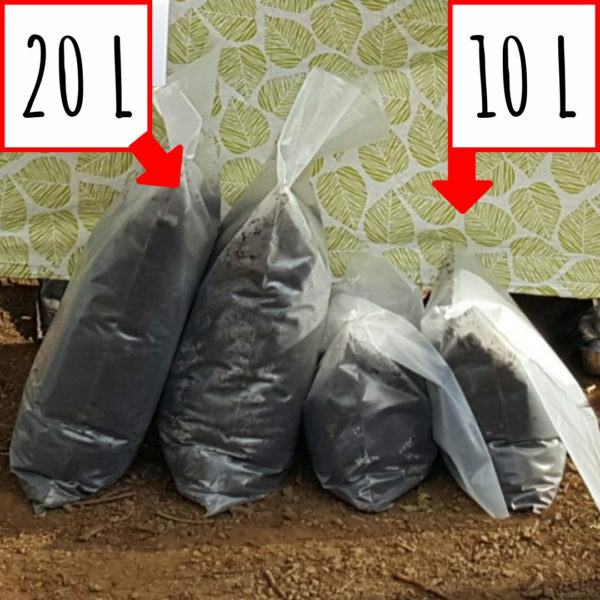 Are you sick of killing stuff, trying to get your plants to grow? 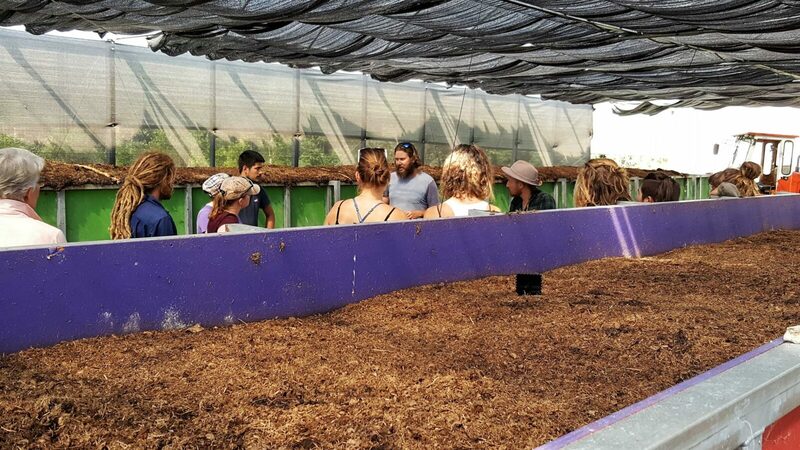 Whether it’s plants not reaching their growth and production potential, or struggles with pests and diseases; at Islands in the Stream Vermiculture we believe in living natural solutions to help plants thrive. Supporting plant health and vigour through biology is what we do. 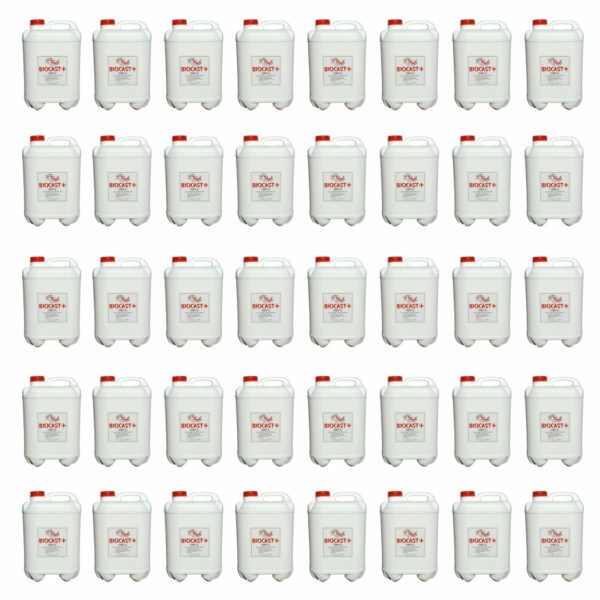 We also believe in creating products that you feel good about applying, and that will be good for you and the planet. It’s about growth, as Nature intended. 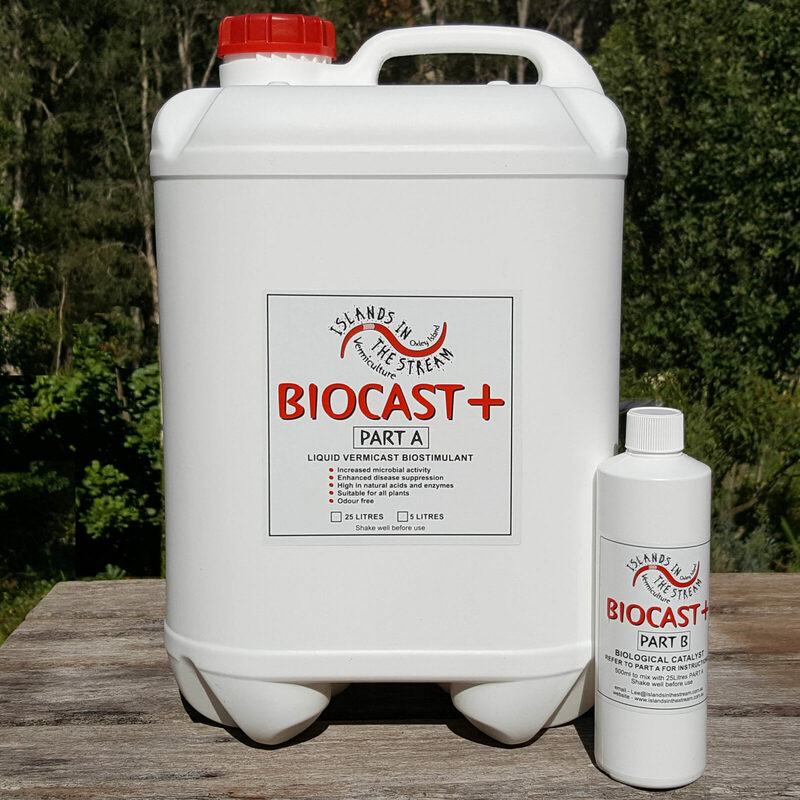 Biocast+ is our signature product. 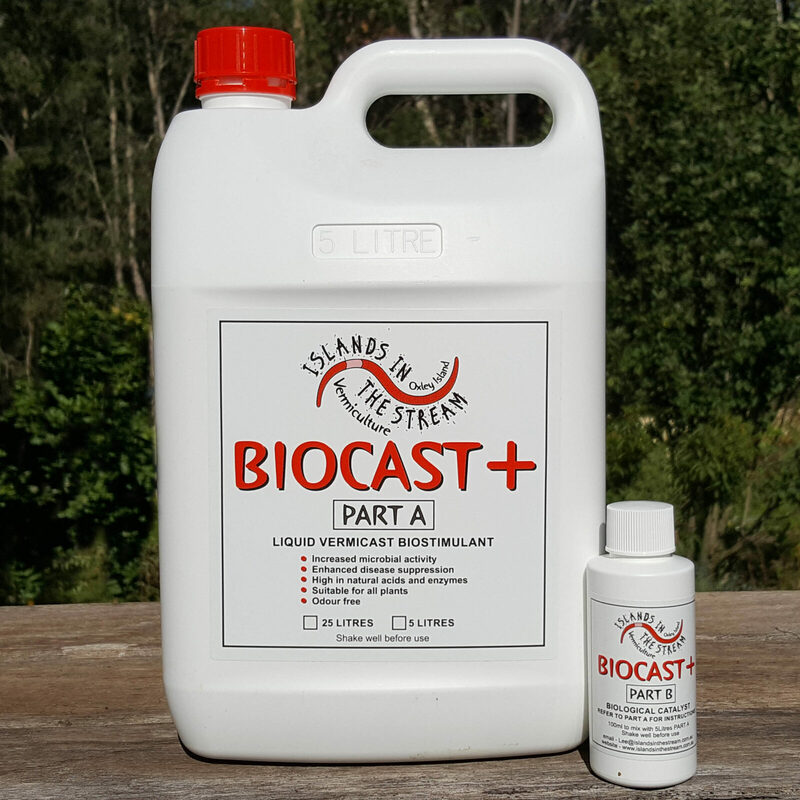 It is a fully stabilised liquid vermicast extract packed with living microbes and natural plant-stimulating compounds to help your plants thrive. 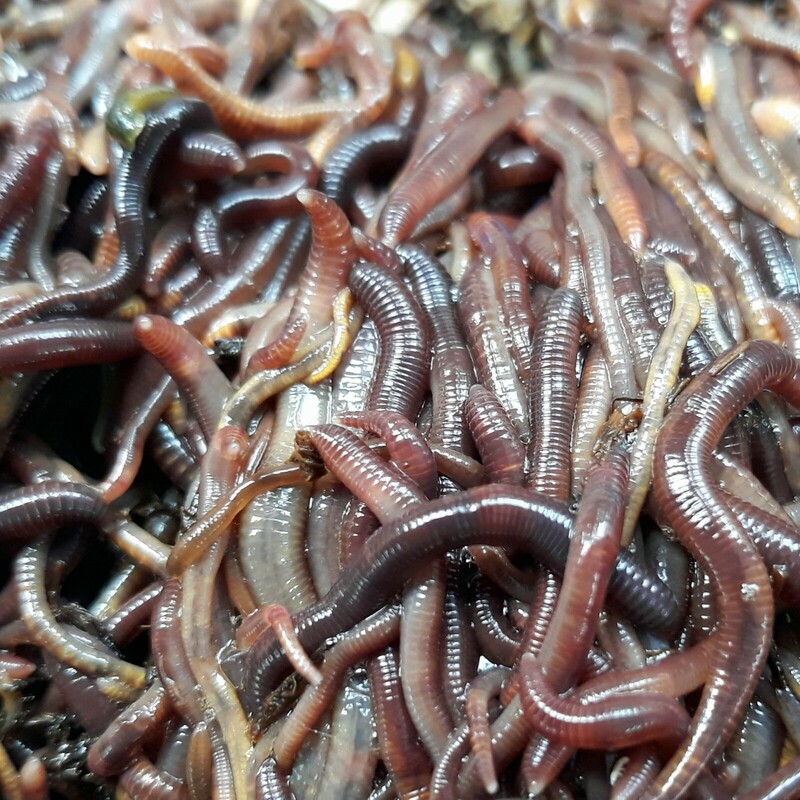 We offer compost worms, worm cast, worm farm tours, educational talks and workshops, and compost/ vermiculture consultancy services. One of our favourite parts of business is chatting with people interested in exploring biological solutions. 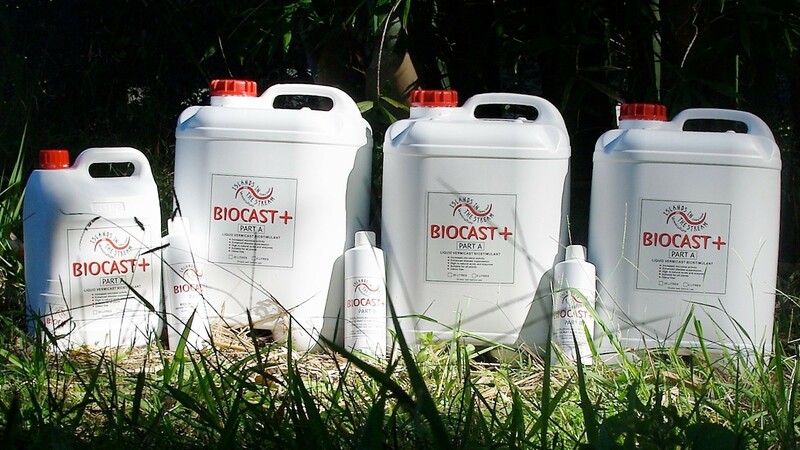 We are happy to discuss how Biocast+ or our other products and services apply in your particular situation, so please contact us today!